Hong Kong is one of the few tourist attractions in the world that is so little in size but possesses so many precious treasures. 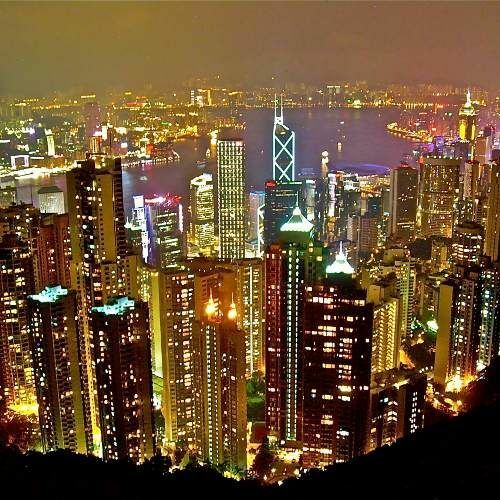 From natural beauty to remarkable man-made skyscrapers, Hong Kong has it all. Being a British colony for almost 100 years, Hong Kong was returned to China not too long ago, in 1997. Since then, the island became a special autonomous territory of China instead of becoming one with the mainland. Thanks to its special history, Hong Kong is the true melting pot of Western and Eastern culture that has coexisted among its residents for more than 100 years. 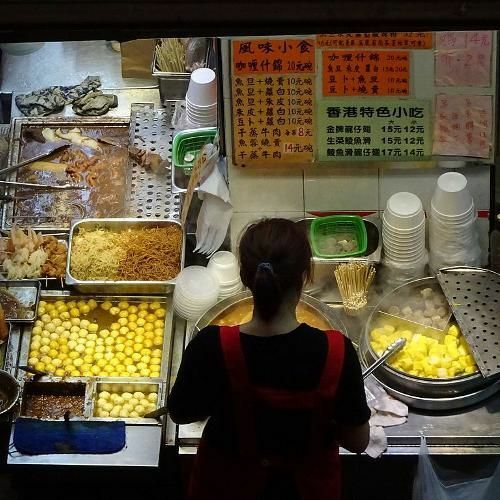 You can find street food cooked in the traditional Chinese woks while casually have casually have fancy afternoon tea with delicate sweets and desserts. With more than 7 million people living in a land that is slightly bigger than 1000 square mile, Hong Kong is crowded, fun and always lively. This South Coast city can offer you a view of their renowned natural harbors while amazes you with its impressive skyline combined from hundreds of skyscrapers. Hong Kong is wonderful with full of places to see, things to do and food to eat. However, the number of things you can do in Hong Kong can make a tourist overwhelmed and confused. 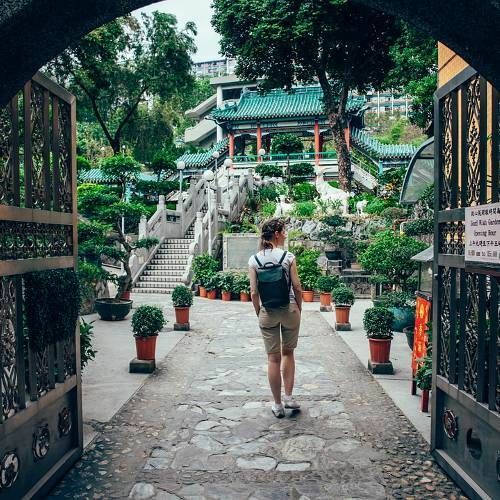 So one of the best ways to start your trip in Hong Kong is to take a free walking tour so you can have a little taste of everything before you decide what attractions you would like to see most. In the meantime feel free to check out our tours in London.